Volkswagen India has officially announced that its dealerships will begin accepting bookings for the Ameo sub 4-m compact sedan from May 12, 2016. 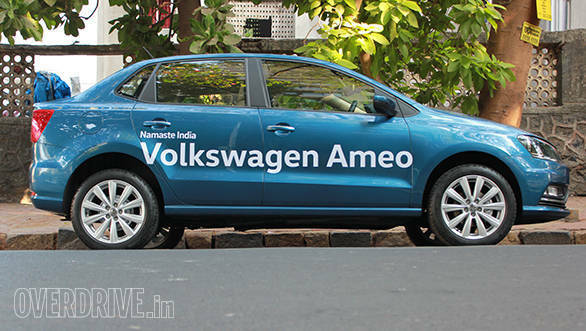 Read our Volkswagen Ameo preview here. 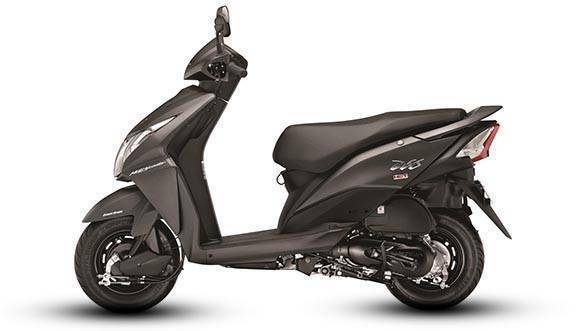 The Ministry of Heavy Industries has appealed the apex court to lift this ban by claiming that the vehicles meet the current emissions norms set by the government. Read more info about the appeal here. 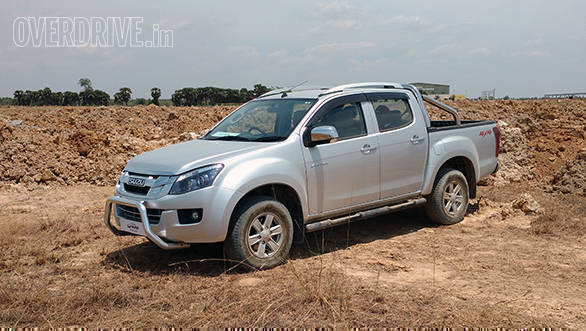 Isuzu India has launched the new D-Max V-Cross at Rs 12.49 lakh (ex-Chennai). 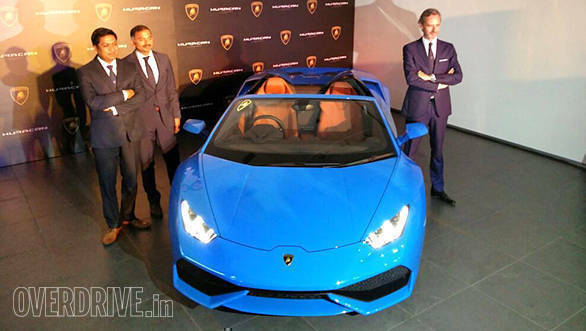 The on-road price for this lifestyle offering is Rs 15.20 lakh. 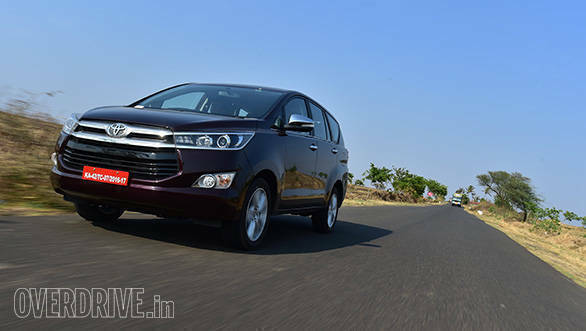 It is billed as an Adventure Utility Vehicle, and Isuzu is targeting customers who like a vehicle that has a lot more luggage carrying capacity than an SUV. Read our Isuzu D-Max V-Cross preview here. 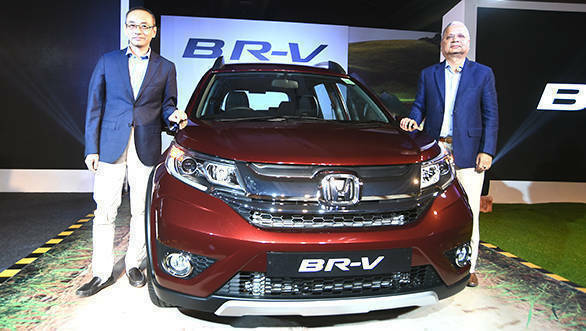 Tags: Isuzu opens its first manufacturing plant in India at Sri City | Andhra Pradesh | Ford Figo Aspire recalled | Ford Figo recalled for airbag | Isuzu D-Max | Volkswagen | T-Prime | Concept GTE | Volkswagen T-Prime Concept GTE unveiled | 2016 Beijing Motor Show | Next-gen Hyundai Verna | Petrol Hyundai Creta | India-bound Jaguar F-Pace.